We continued Zippo's journey into art with an ambitious integrated brand storytelling campaign centred around compelling content; amplified globally via multiple channels and tactics. How did we showcase the iconic Zippo lighter in a way that transcends its original functional role cementing the brand’s ongoing cultural relevance. 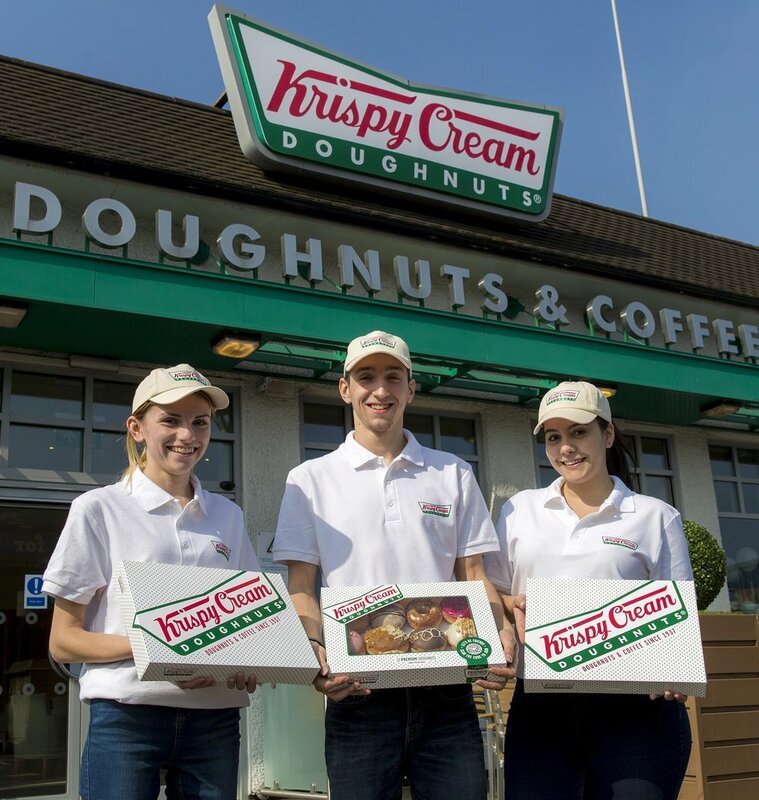 How did we trick the world into believing that Krispy Kreme was changing its iconic name?